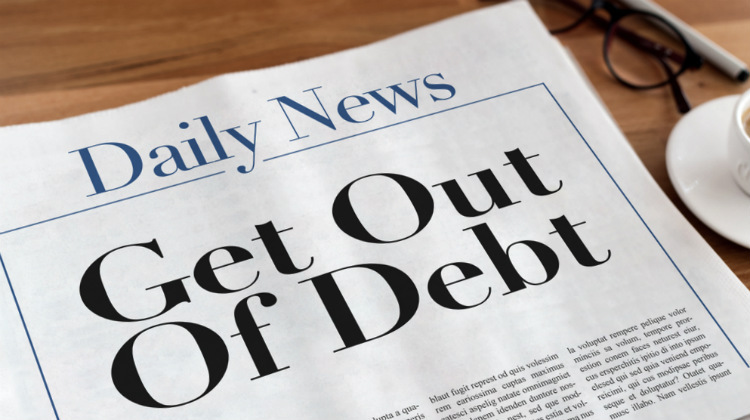 You are here: Home / Personal Finances / Does Debt Consolidation Hurt Your Credit? 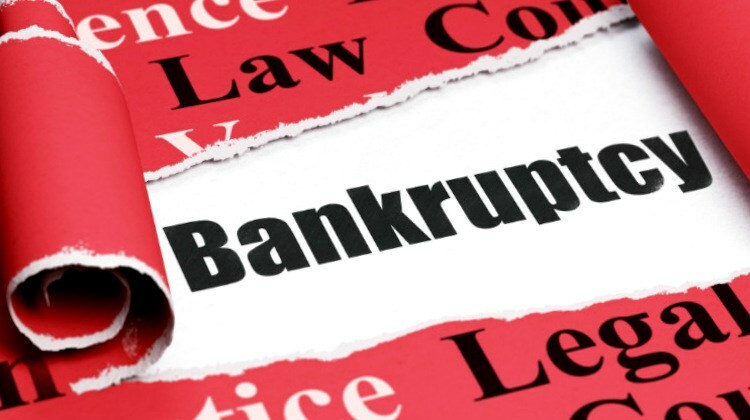 Does debt consolidation hurt your credit or not? Consolidating your debt sounds like a good idea in theory. However, it is not always the right financial move for your goals and situation. You’ll want to recognize when consolidation may harm your goals by hurting your credit score and rating. 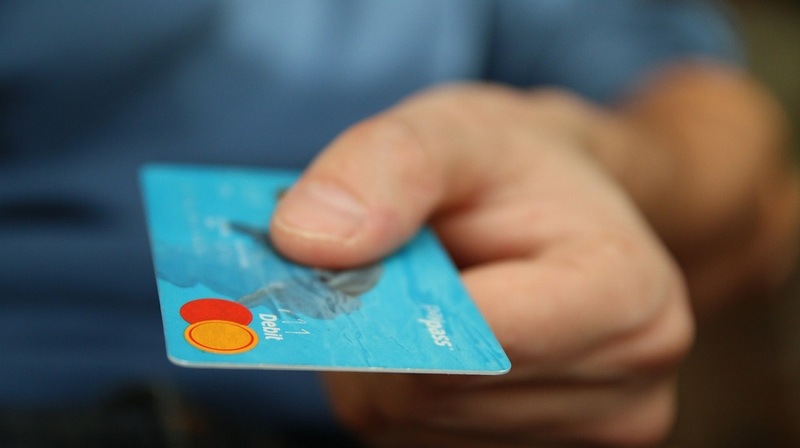 So, does debt consolidation hurt your credit? The simple answer is yes, but only temporarily. Building Your Credit: Does Debt Consolidation Hurt Your Credit Score? Debt consolidation refers to the use of a loan, another credit card, or any other source of credit to bring all of your other debts into a single payment. Ideally, you would pay less on a month-to-month basis by consolidating, and you will have fewer credit cards or loans to manage. The way it reduces your monthly payment depends on the loan. Generally, you reduce the payment by lowering the interest rate when you take out a loan. For example, a credit card might have an interest rate of 20%, while a personal loan has an interest payment of 10%. The lower interest helps reduce your monthly payments. You may also reduce the payment by reducing the number of lenders. Each lender sets different standards for the minimum payment on a loan or credit card. As a result, some lenders may charge more on a monthly basis when compared to others, for the same loan amount. By bringing every debt into the same loan, you do not have the variation in minimum charges. How Does It Hurt Your Credit? While the idea sounds useful, it does have an impact on your credit. Your credit report shows the request for a loan or a new form of credit. That will reduce your credit score slightly over a short-term period. Taking on more credit, such as taking out a loan to pay off your credit cards, will also impact your credit. The short-term impact on your credit is not the only consideration. You also want to evaluate the risk of taking on more debt than you can handle. A common problem with consolidating debt is the risk of using your credit cards or other loans, while you are still working on the consolidated debt. You may feel that you have extra money available due to the lower monthly payments, which encourages you to buy more than you can comfortably afford. 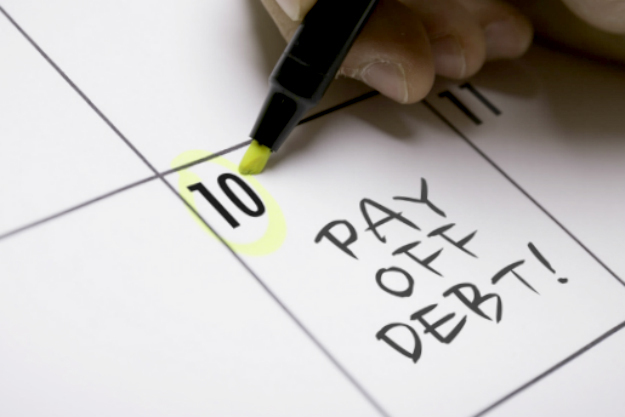 Evaluate the reasons you have more debt than you can comfortably manage. You want to use the consolidation to help pay off your debts, rather than to enable additional spending. If you continue using credit cards or other loans after you consolidate, then you may end up with significant debt in the future. It may, if you are not careful with how you handle the consolidation. How Does It Help Your Credit? 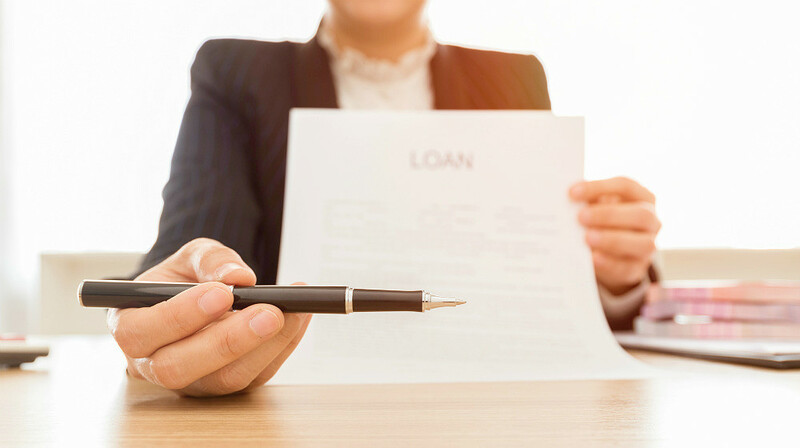 Although debt consolidation does increase the risk of significant challenges, it also helps you get your situation under control if you take measures to prevent excessive spending after consolidating. You can use consolidation as a tool to pay off your debts, and start building an emergency fund. Start with paying off the credit cards or other debts with the consolidation loan. Make a payment each month to the loan, and use any extra funds to build up an emergency fund. Ideally, you want one to two months of your living expenses in your emergency fund before you take any other step to pay off your debts. 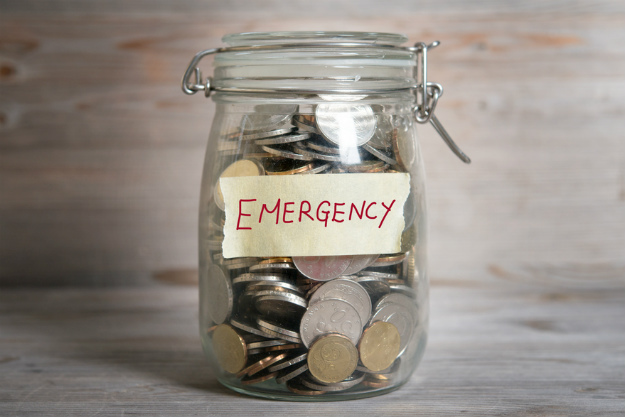 After you have a reasonable emergency fund, use the extra money each month to pay down the consolidation loan. 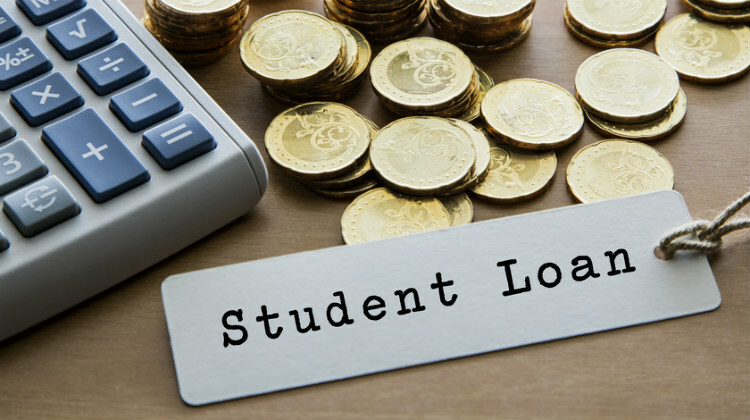 Extra payments go straight to your principal, rather than the interest on your loans. Consolidating your debt is a financial risk. 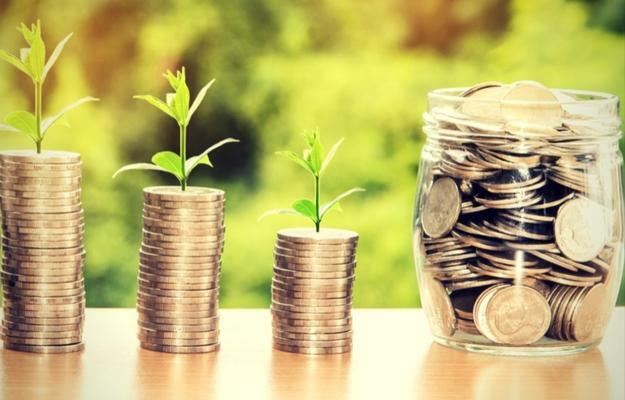 It allows you to continue following a similar spending habit, and may contribute to complicated problems if you are not careful with the process. You should only consider debt consolidation when you have a clear plan of action to pay off your debt, and avoid any other debts. Use the consolidation as a tool to assist with your financial goals by avoiding other debts while you work on the new loan. Debt consolidation is a useful way to pay off your debts, but you also want to approach the situation with caution. Do not take out a loan if you are unsure about the reasons for your current debts. Focus on identifying and resolving the underlying financial challenges, and only use consolidation when you are ready to pay off your debt. Had a fair share of a debt consolidating experience? We would love to hear your story in our comments section below!